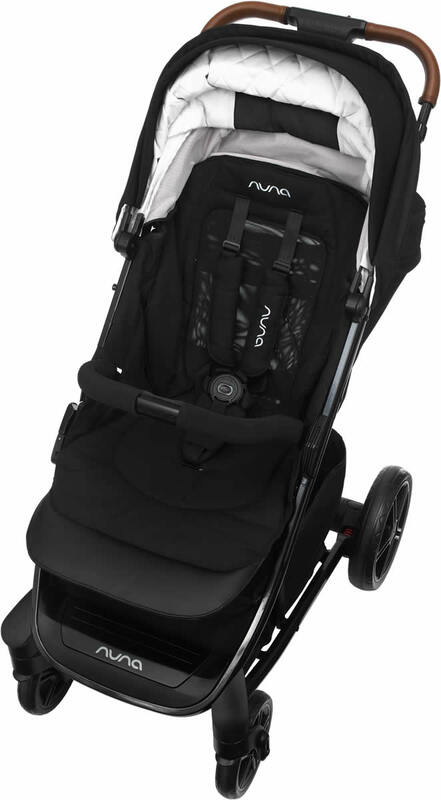 We did quite a bit research online before we decided to buy this Nuna Tava & Pipa Lite LX Travel System. 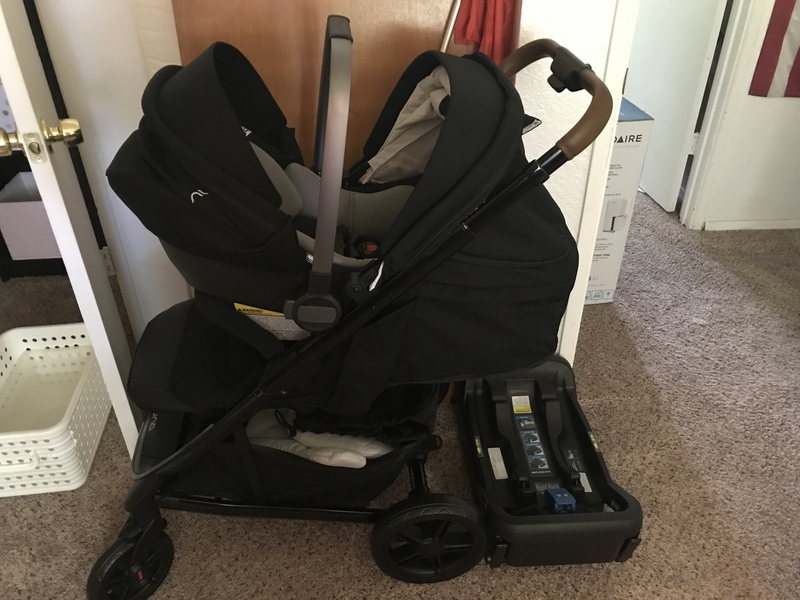 We even went to Nordstrom to see the actual products and fell in love with the lightness of the carseat and the smoothness of the stroller right away. The price may look high but it definitely worth each penny because there is no price for your baby's safety. 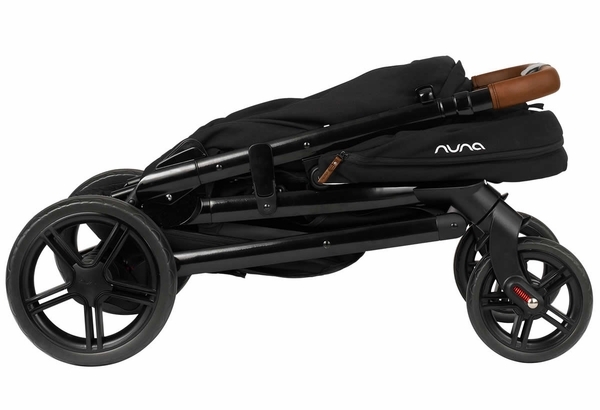 We're recommending this travel system to our parent-to-be friends and hope they'll enjoy it as much as us. 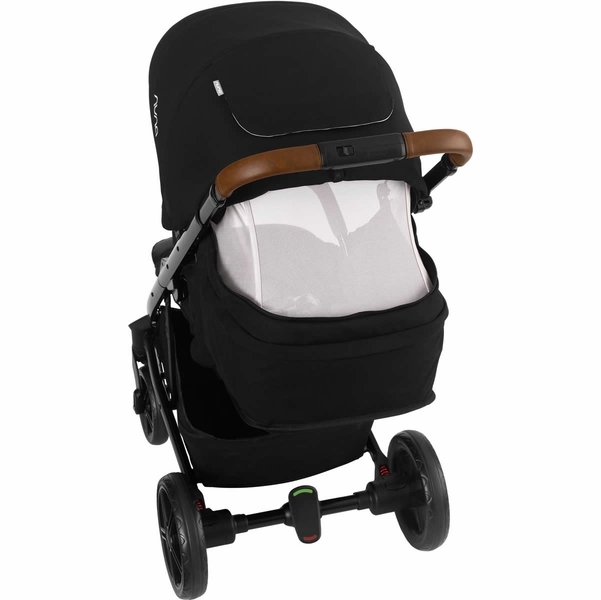 We love this travel system! Granted we haven't actually gotten to use it for real yet, baby's not due for another month, but so far it seems perfect. The shipping was fast and the set up was so simple. The material seems very high quality and is so stylish. 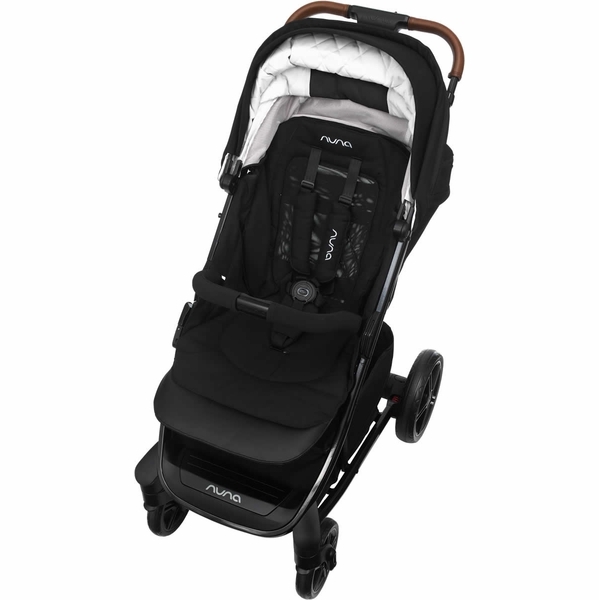 Opening and closing the stroller is just as easy as they say and the car seat is nice and light. Very happy with our purchase. I like this travel system. It's very comfortable and easy to use for parents. 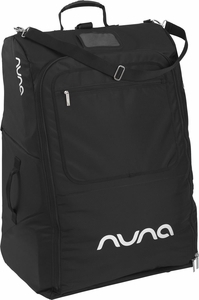 So lightweight, easy to clean, and stylish! I love the car seat. 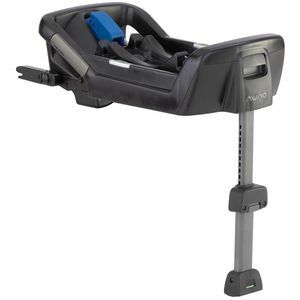 It's definitely one of the lightest models on the market, those few extra pounds really make a difference when you're holding the car seat for an extended period of time. It's really easy to install the base in the car, takes less than 10 seconds with the clip in method. So easy to move it from car to car if needed. 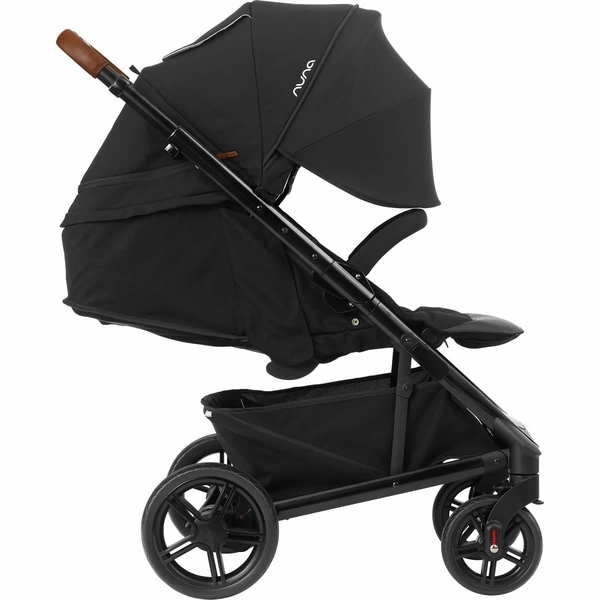 Stroller is a snap to fold down and fold back out, and the car seat installs super easily. Worth the investment to get this combo! 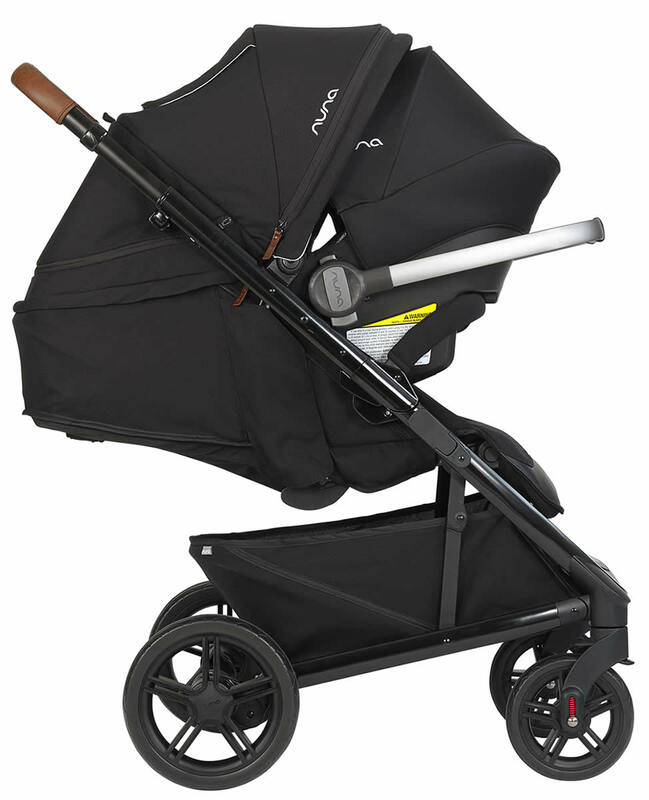 Our little one will be arriving soon, but we just received the tavo travel system and are absolutely in love. Itâ€™s a beautiful set, which was so easy to set up. My husband and I canâ€™t wait to use it once she arrives! Great travel system. car seat is so lite and functional. Love the dream drape! I finally got to utilize my car seat/stroller and I have loved it. Beyond the overall stylish vibe it is very functional. 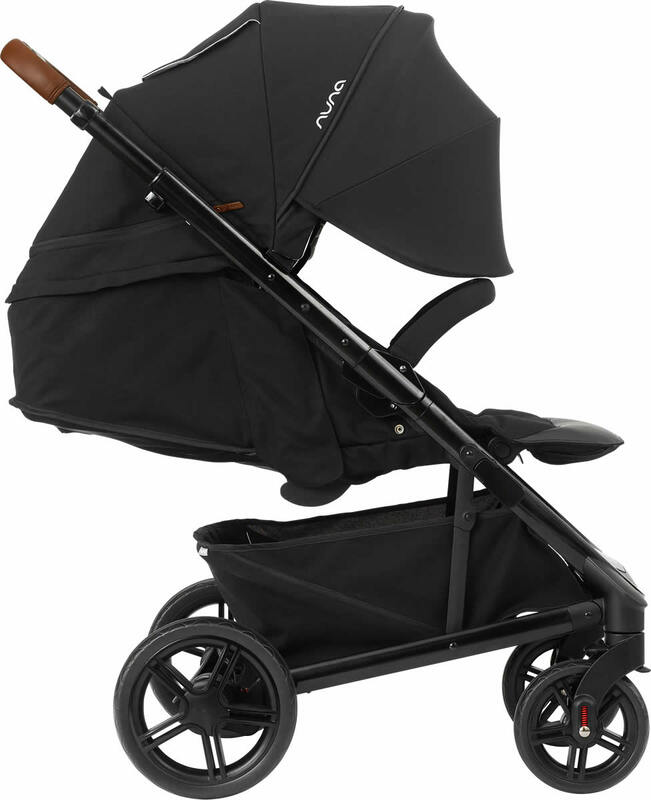 The car seat is light weight for moving around, and the stroller is average size/weight for a convertible stroller. 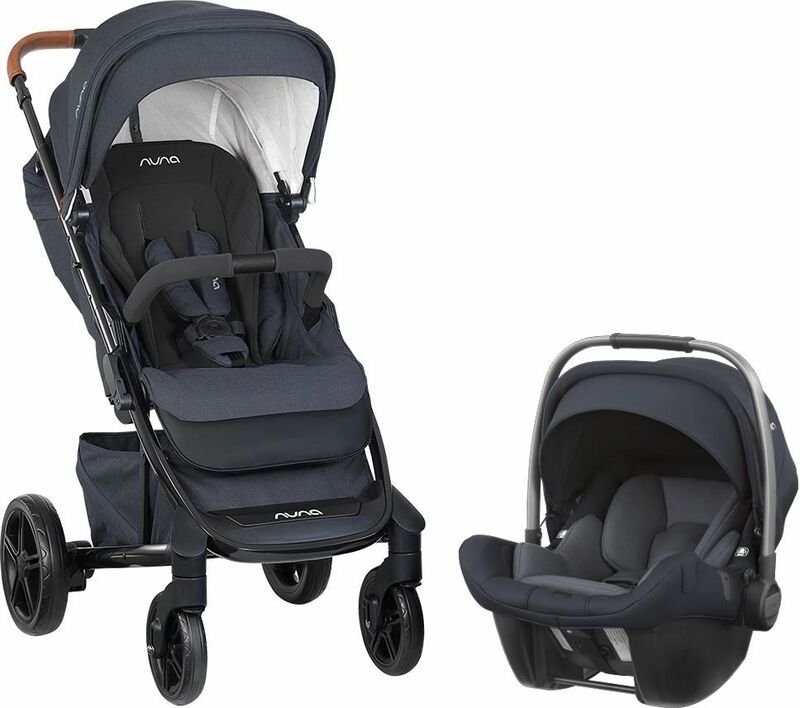 The only thing I donâ€™t love is the car seat canopy is just a stretchy material that I think come winter will not be as â€œhardyâ€ and weather proof like the older versions of the nuna car seats. Looks great. Light car seat . 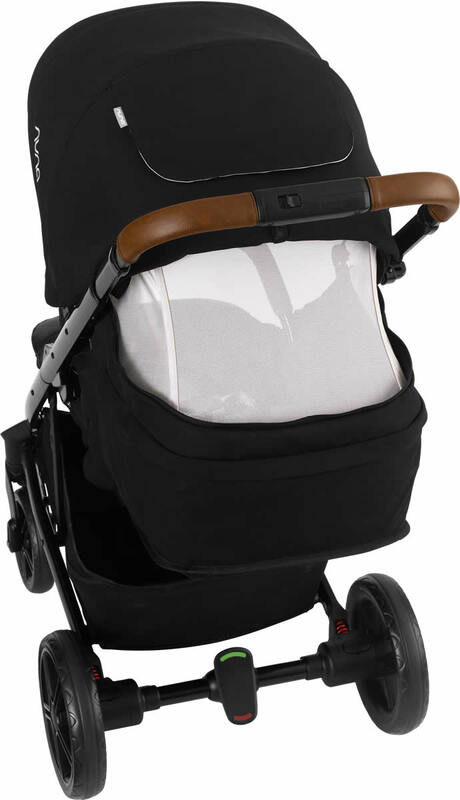 Stroller is easy to open and close. Very convenient and stylish . Well built, sturdy, luxe looking. Most of the textile is organic, GOTS certified if you are particular about that. Looking forward to using this for our baby arriving in November. 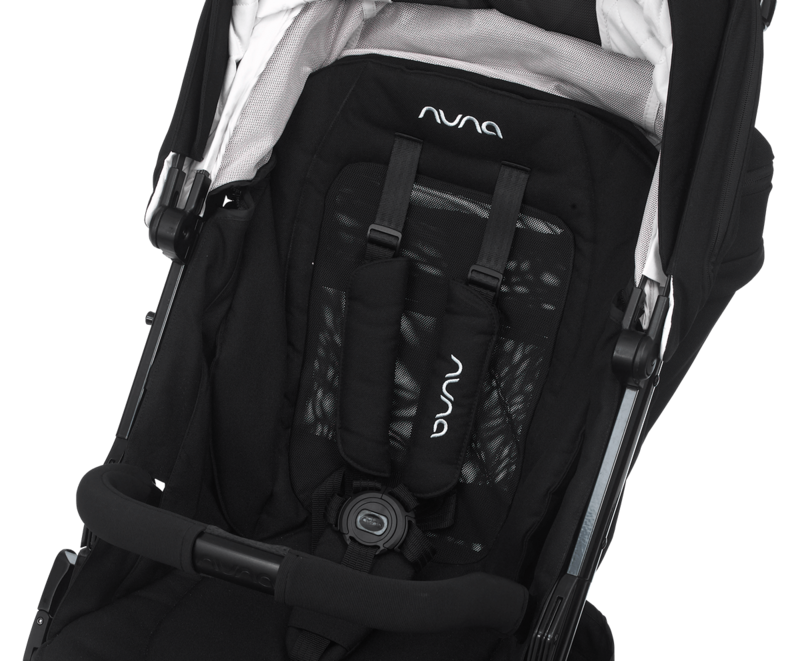 Attach a Nuna Pipa Lite LX infant car seat with just one click - no adapters needed! Oversize canopy and dream drape shield little ones form the elements and provide shade for naps. 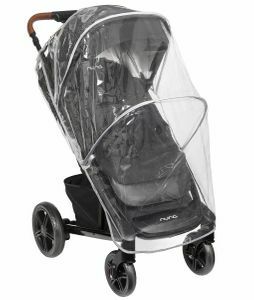 Two integrated mesh ventilation panels choices create the sky smart canopy, keeping air circulation and baby cool. 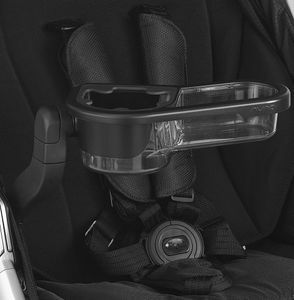 All-season seat changes with a snap, and allows you to keep baby comfortable in warm or cool weather. 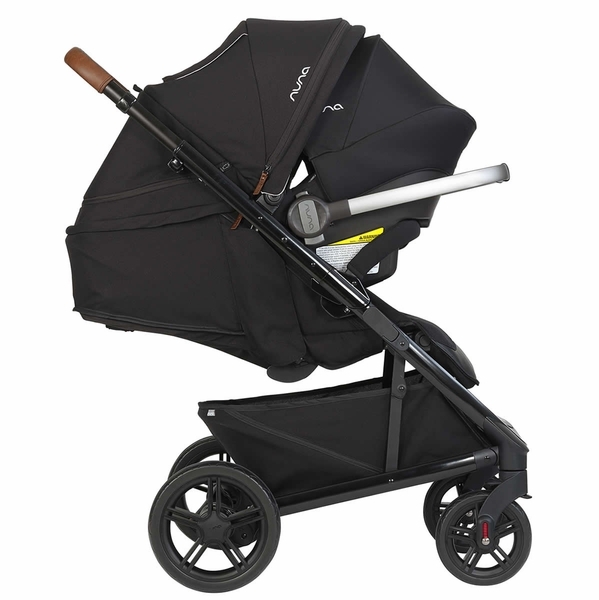 Luxe leatherette accented and height-adjustable pushbar. 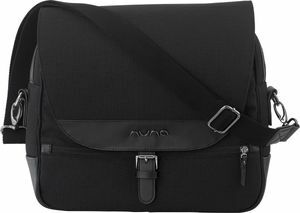 Chic faux-leather accents elevate the Tavo for a sleek look. One-piece, one-hand fold can be made even more compact by removing the quick-release wheels. Growth spurt alert? TAVO’s got it covered. 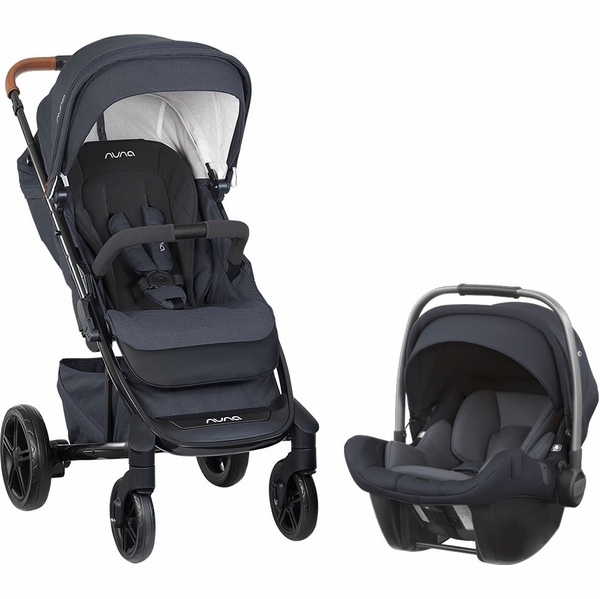 Designed to provide tons of room for both the little ones (from both head-to-toe and side-to-side!) and you (the basket is spacious enough for your and their swag combined). 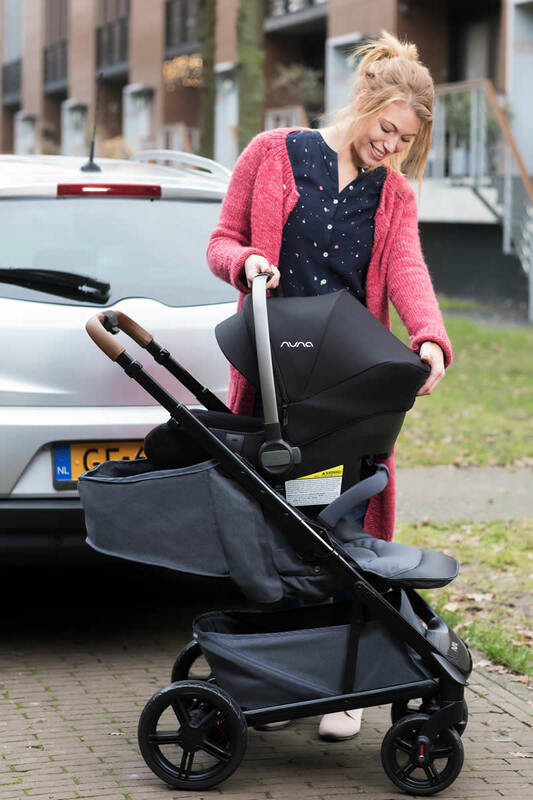 Oh—and did we mention that it cleverly connects to our award winning and oh-so-secure PIPA series car seats…with one click, no adapters needed? Yep, it truly is a one-click traveling wonder.